Keri Melendez endured the toughest fight of her young MMA career so far Saturday night to earn a close split decision victory. 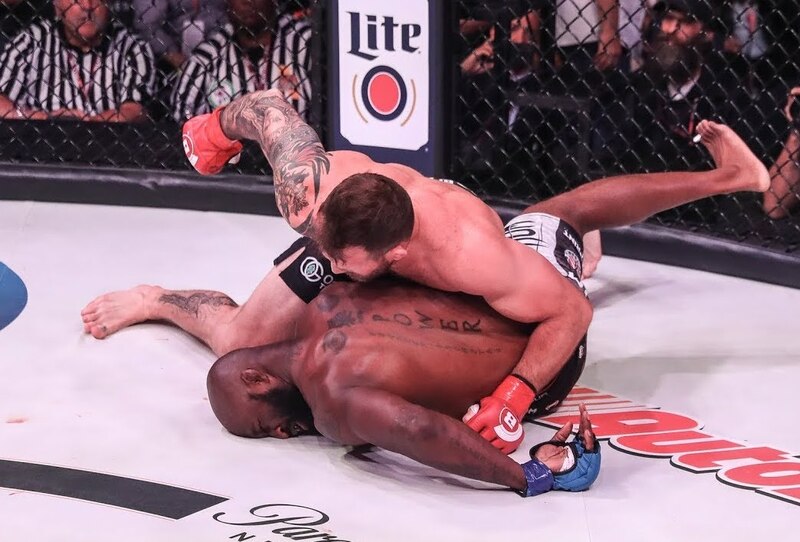 Ryan Bader only needed 15 seconds to dispose of Muhammed "King Mo" Lawal at Bellator 199. 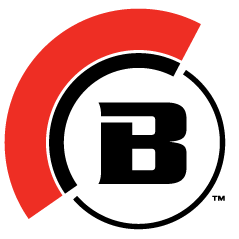 Undefeated world boxing champion Andre Ward officially announced his retirement from the sport Thursday. Saturday's "Beautiful Brawlers" event celebrated family and diversity inside and outside the boxing ring. UFC prospect Cynthia Calvillo earned a close decision win over Scotland's Joanne Calderwood. Blanca Gutierrez and Baby Face Boxing proudly host their first all-female professional show Saturday night. 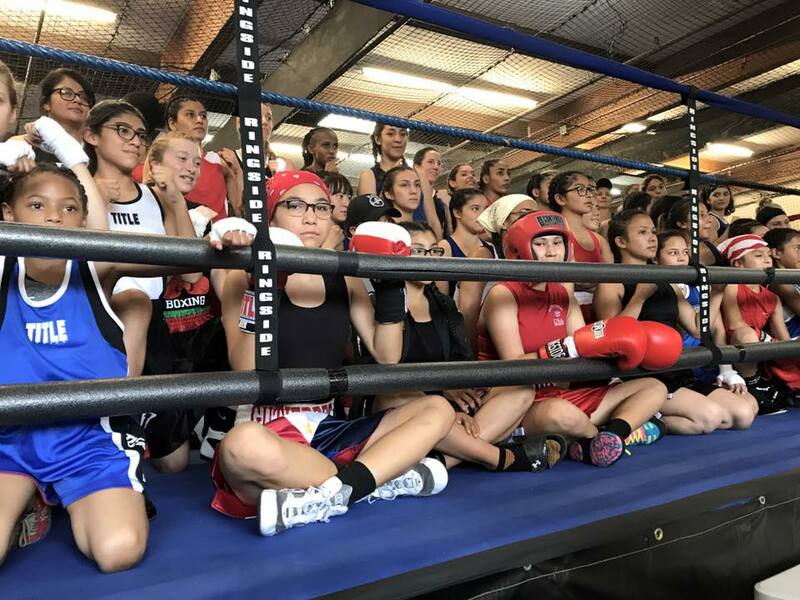 Blanca Gutierrez and Baby Face Boxing hosted another successful installment of their annual female amateur boxing tournament. Blanca Gutierrez and Baby Face Boxing host their sixth-annual "Beautiful Brawlers" tournament in Pacifica this Labor Day weekend. Andre Ward dominated Alexander Brand at Oracle Arena en route to a major title fight this fall. Andre Ward made a successful debut at light heavyweight Saturday night, dispatching cuban challenger Sullivan Barrera. Blanca Gutierrez was inducted into the 2016 City of Pacifica Sports Hall of Fame Saturday night. Pacifica's own Blanca Gutierrez will be inducted into the city's local sports hall of fame this Saturday. 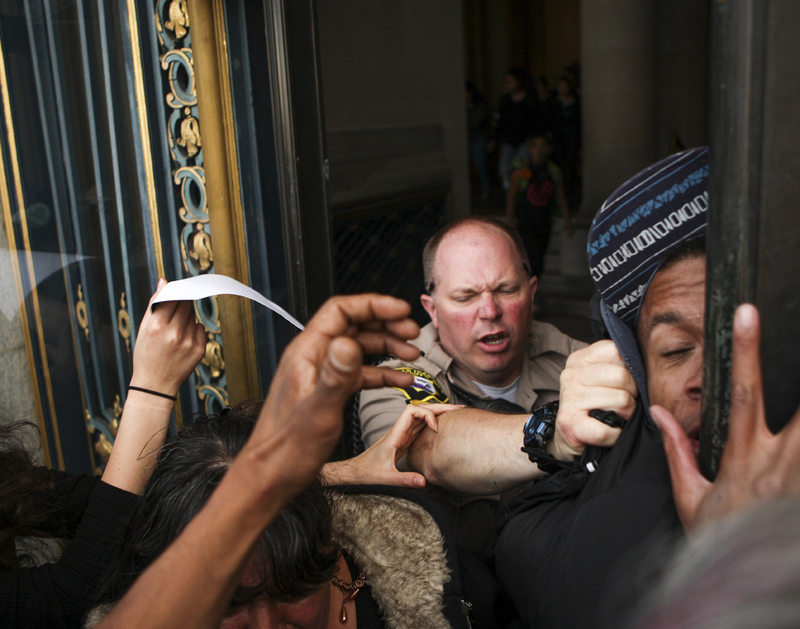 San Francisco’s Karim Mayfield had no answers for Dmitry Mikhaylenko's precise volume punching. Sylvester Stallone won the Golden Globe for Best Supporting Actor in a Motion Picture at Sunday night's awards gala. Boxing promoter Blanca Gutierrez hosted the biggest "Beautiful Brawlers" yet on Saturday. Bayley and Sasha Banks made history in the main event of NXT TakeOver: Respect. Newly-crowned WBO flyweight champion Melissa McMorrow will fight in Mexico for the fifth time on Oct. 10. Screenwriter Meghan Dubitsky hopes her new web series will get her foot in the door to Hollywood. Melissa Cervantes, or Thunder Rosa, started training to become a professional wrestler two years ago. Andre Ward scored a bloody TKO win Saturday night in front of his hometown fans at Oracle Arena. Andre Ward made weight while opponent Paul Smith came in five pounds overweight and was fined $45,000. Amir Khan, who has been training in the Bay Area since 2012, is now 5-0 under Virgil Hunter’s tutelage. Baby Face Boxing presented an exciting night of amateur boxing Saturday night in Pacifica. San Francisco's Jonathan Chicas jumps into the circular pit of Big Knockout Boxing in Las Vegas April 4. Floyd Mayweather Jr. and Manny Pacquiao have finally agreed to fight each other on May 2. Amir Khan emphatically dominated Devon Alexander in Saturday night's "Royal Battle." Amir Khan and Devon Alexander both made weight for Saturday night's main event. Amir Khan could be just one victory away from a fight with Floyd Mayweather Jr. Becoming heavyweight champion still feels surreal to Martha Salazar. LONG­SHOREMEN'S HALL — Karim Mayfield snapped a losing streak while Martha Salazar seized the title. 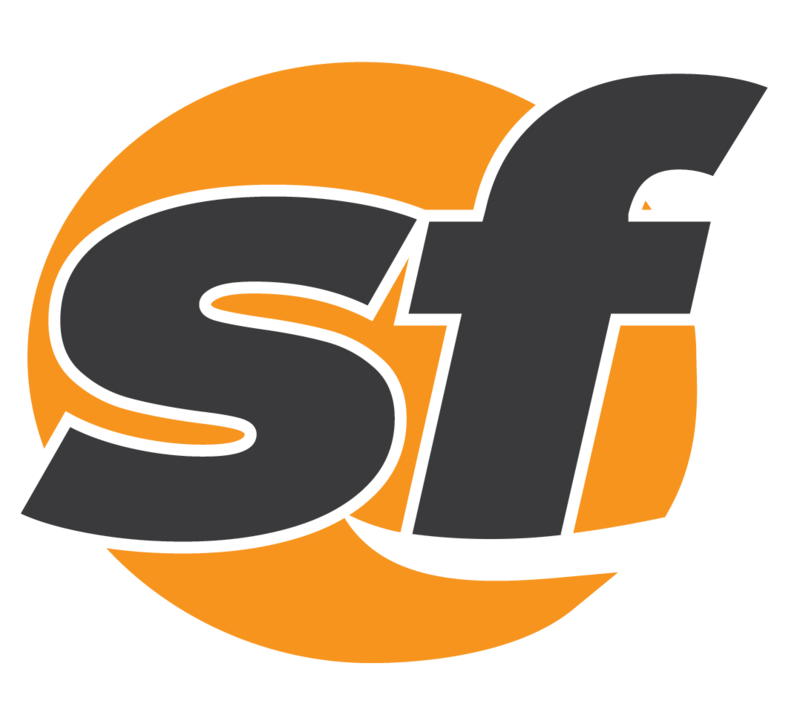 San Francisco's Karim Mayfield returns home to try and snap a two-fight losing streak. Martha Salazar believes it's her time to win the women's heavyweight championship. Ana "The Hurricane" Julaton will travel to Dubai to compete in her second pro MMA bout. LONGSHOREMEN'S HALL — Jonathan Chicas' homecoming ended in a loss.